This is the best pitching rubber ever. You'll flip for the Bulldog — literally. With a 3 in core center and 40 lbs of rubber — yes, FORTY POUNDS! 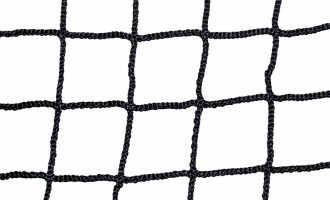 — you get maximum durability and performance (2 in & 14 lbs for youth). When you need to, just flip the rubber to another side and you have even more long-lasting performance. This professional quality rubber is designed to outlast any other brand. The Bulldog is a professional grade pitching rubber designed to outlast any other brand. Don’t get caught with a beat-up, no good pitching rubber. After just a few games, you’ll regret settling for that “bargain” rubber. Where’s the bargain in that? 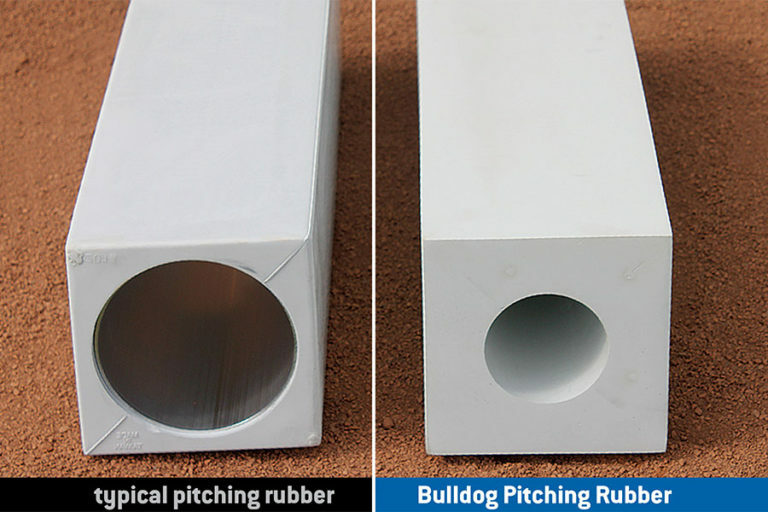 The Bulldog Pitching Rubber resists the bubbling and tearing that is often seen with other brands. 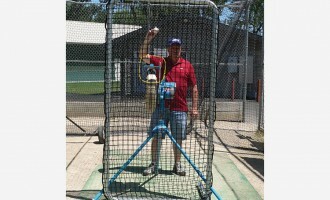 With a 3″ core center and 40 lbs of rubber — FORTY POUNDS! 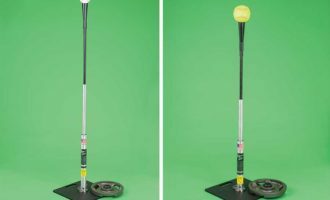 — the Bulldog is thicker with stronger rubber which makes it more durable than any other pitching rubber (youth is 2″ core, 14 lbs). With multiple seasons of wear, that’s where you will save labor costs. And when it’s time, just flip it and reinstall. Smart. 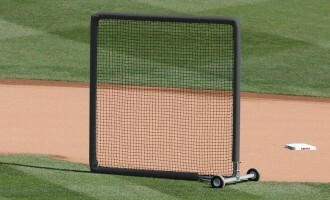 Investing in the Bulldog Pitching Rubber will save you money in the long run. The average Bulldog lasts 7 years versus 2 years for other common pitching rubbers. Better durability leads to a longer life which reduces the equipment and labor costs associated with replacing your pitching rubbers prematurely. Other pitching rubbers: $120 on average with typically $30 of labor costs to install for a total cost of $150, or $75 per year over its 2-year life. Bulldog Pitching Rubbers: $249 with about $60 in labor to install. That’s $309 of total cost, or only $44 per year over the 7-year life of the Bulldog.